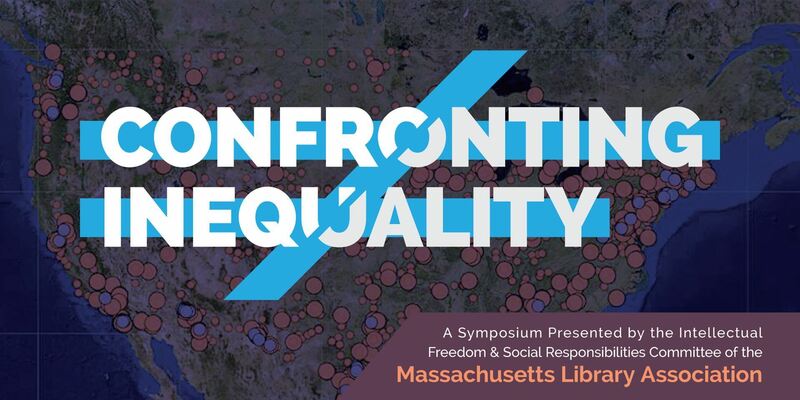 Join us to examine the forces creating and sustaining inequality, to celebrate transformative efforts to disrupt those forces, and to highlight tools that librarians and other information professionals can use to help secure equality in their communities. Director of the Institute for Policy Studies’ Program on Inequality and the Common Good, editor of Inequality.org, and author of Is Inequality in America Irreversible? and Born on Third Base: A One Percenter Makes the Case for Tackling Inequality, Bringing Wealth Home, and Committing to the Common Good. Assistant Professor of English at Salem State and co-creator of the website Torn Apart / Separados, a data visualization of “zero tolerance” detention centers for asylum seekers. For more information contact IFSRC Co-Chair Jacqueline Rafferty at jrafferty@ocln.org.